It’s been a brutal year for Los Angeles Eastside home buyers. While it may have felt bleak at times, rest assured that you weren’t alone. Lucky for you, the time may have come to score a deal! 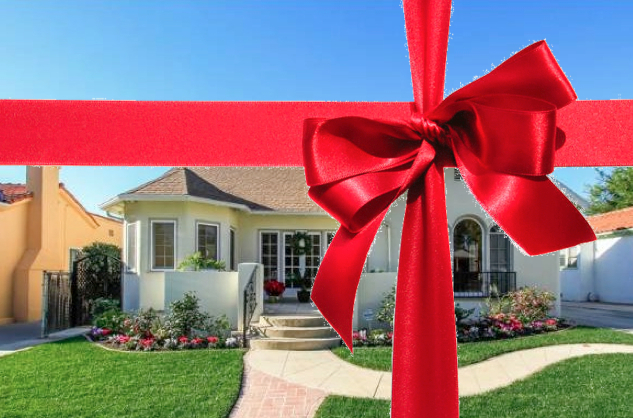 There are reasons why sellers are strongly advised against selling during the holidays. For starters, who has opening escrow in mind when you have pints of eggnog warming your belly? Some of my clients have scored legendary deals buying in December and if you can avoid the holiday lethargy, you can too. Only the most serious buyers will devote the part-time hours required to review new listings and check out open houses. Competition will be slim and in some cases, non-existent. Less competition means less bidders bidding up. Write an exceptionally clean offer and you might avoid a counter offer all together. I hate to say this, but one man’s misfortune (divorce, death, downsizing) can be your golden ticket. With all the negatives that come with selling during the holidays, you know a seller is serious about selling when it comes out in late December. Less offers mean you might get to call more of the shots. Want some closing credit, fancy appliances or money to get the floors refinished? It looks more promising. Interested in taking the plunge? Contact Vanessa Yan and move in the New Year.